Up at Night built the Imposter Drawster app as a Free app. This SERVICE is provided by Up at Night at no cost and is intended for use as is. Up at Night built the Circle Stop app as an Ad Supported app. This SERVICE is provided by Up at Night at no cost and is intended for use as is. 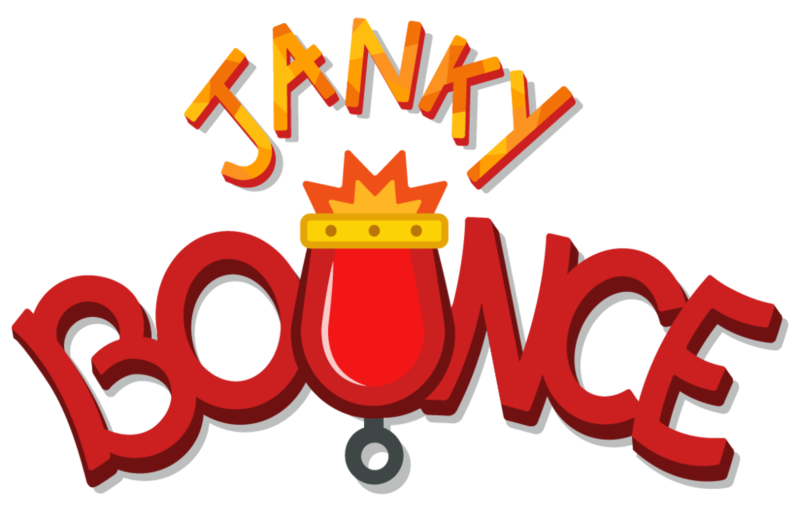 Up at Night built the Janky Bounce app as an In-App Purchase supported app. This SERVICE is provided by Up at Night at no cost and is intended for use as is.